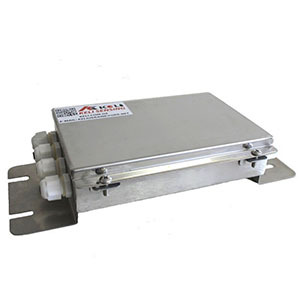 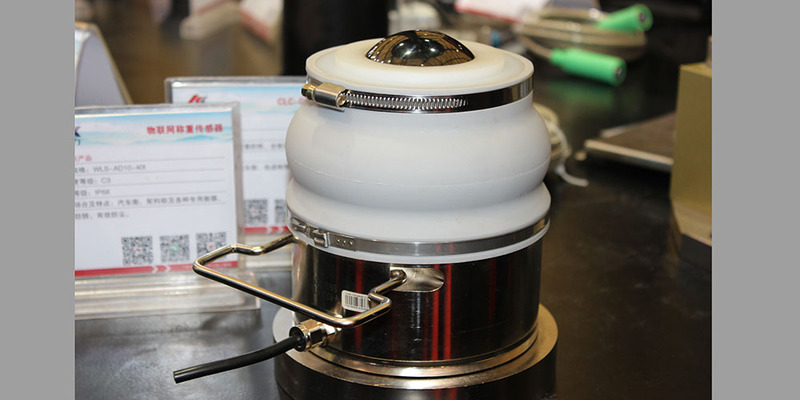 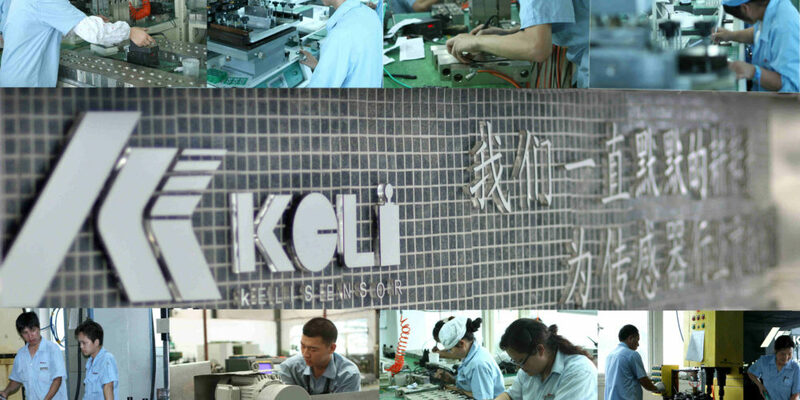 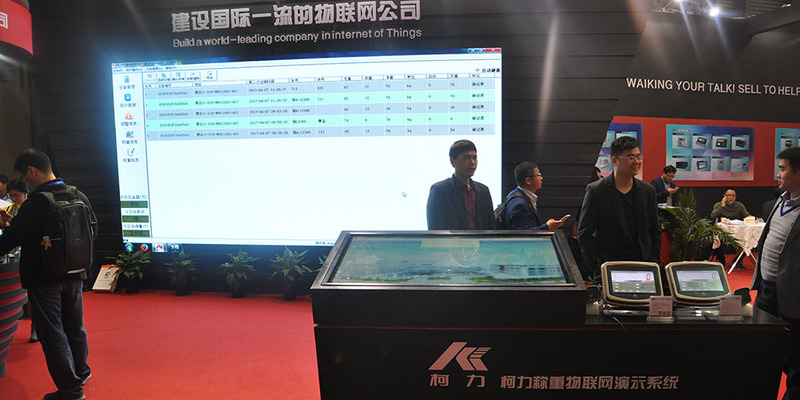 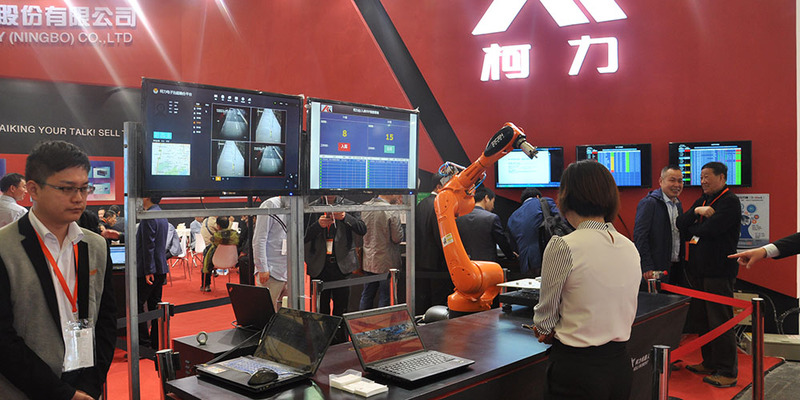 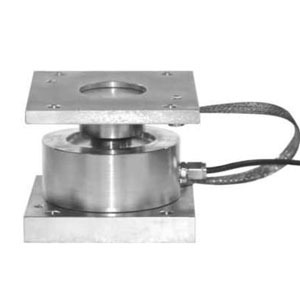 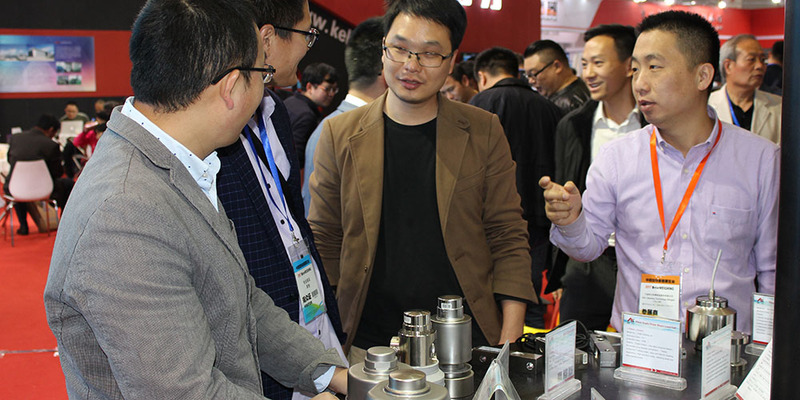 KELI SENSING TECHNOLOGY (NINGBO) CO., LTD, which headquarter locates in Ningbo Jiangbey investment zone, is currently the world’s largest load cells manufacturer as well as the largest enterprise in China regarding production and sale of weighing components. 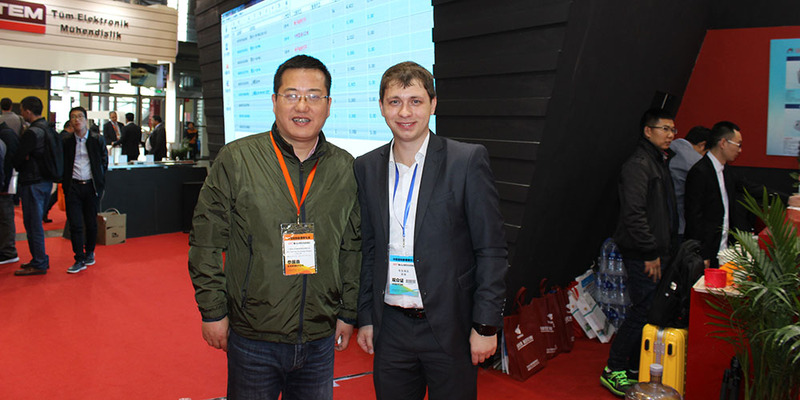 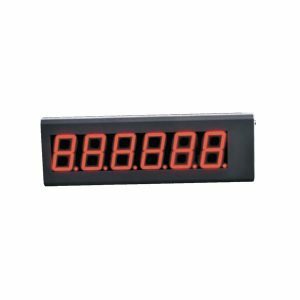 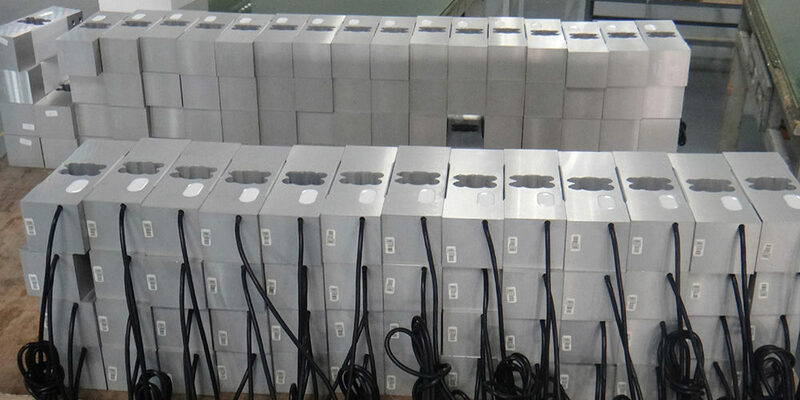 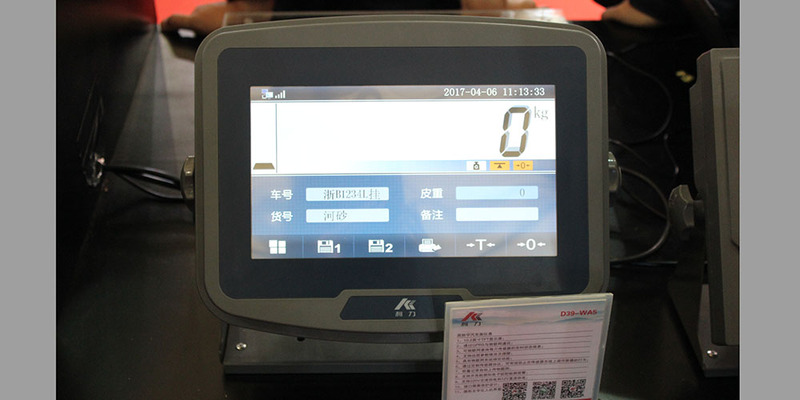 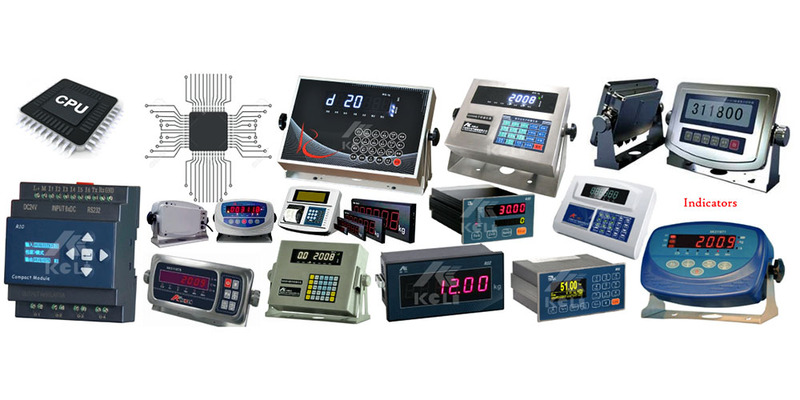 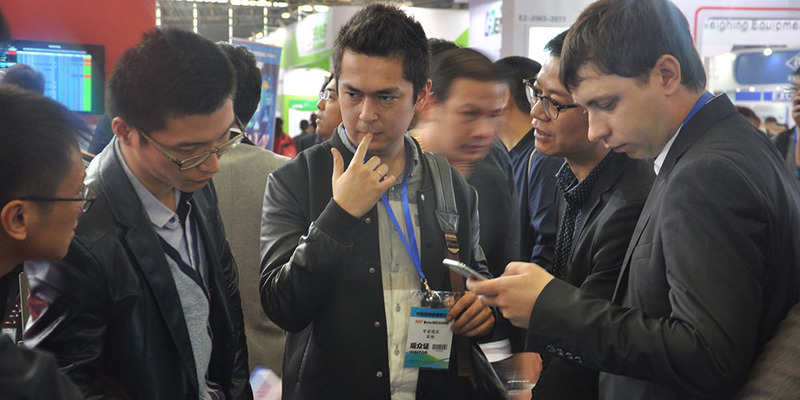 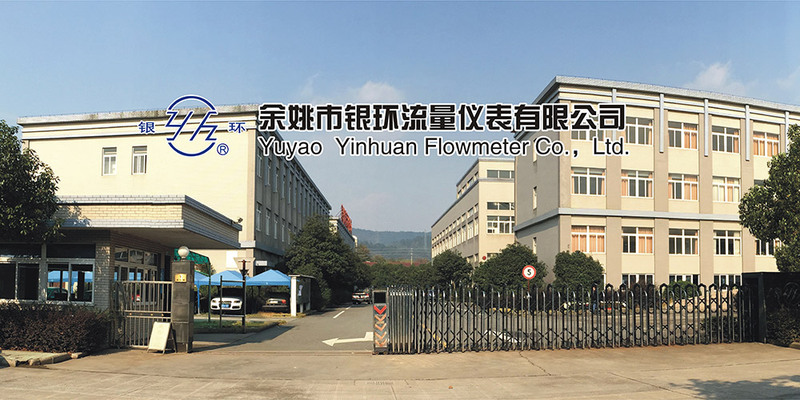 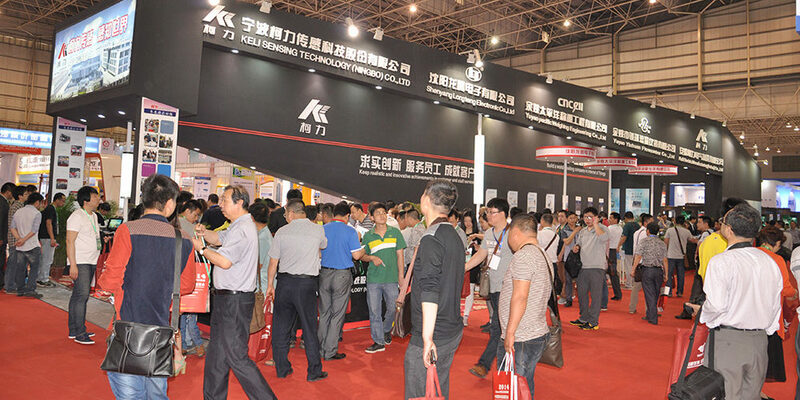 We have 20 years history including 6 subsidiaries, named Anhui KeLi Electric Manufacturing Co., Ltd., Ningbo Keli International Trading Co., Ltd., Yuyao Pacific Weighing Engineering Co., Ltd., Yu Yao Hongye Engineering Technology Co., Ltd., Shenyang Longteng Electronic Co. и Yinhuan Traffic Instrument Co., Ltd. 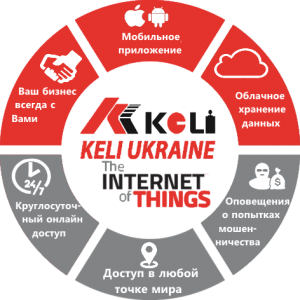 The present day, we develop as a public high-tech enterprise of integration of scientific researches and developments, production, and sales. 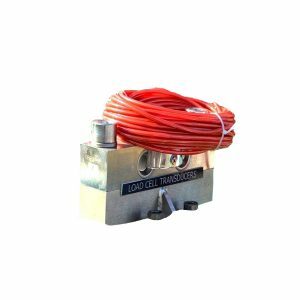 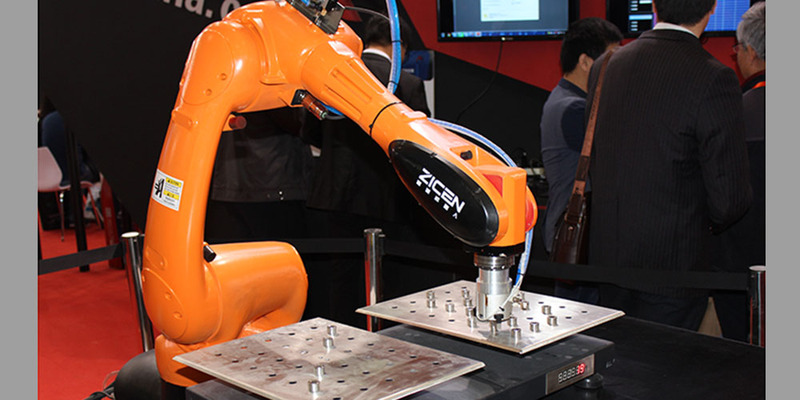 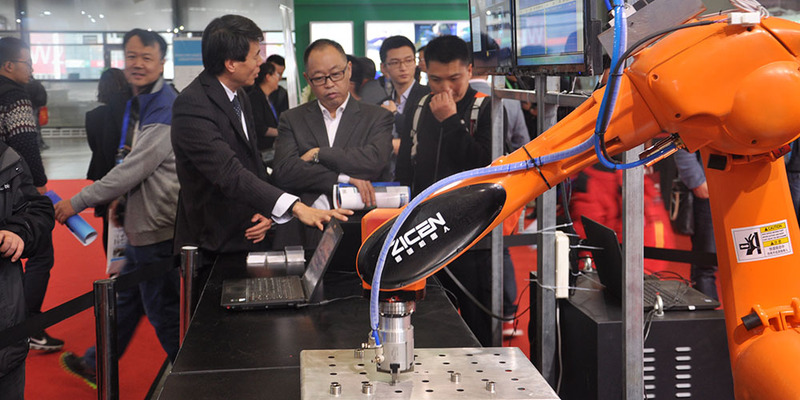 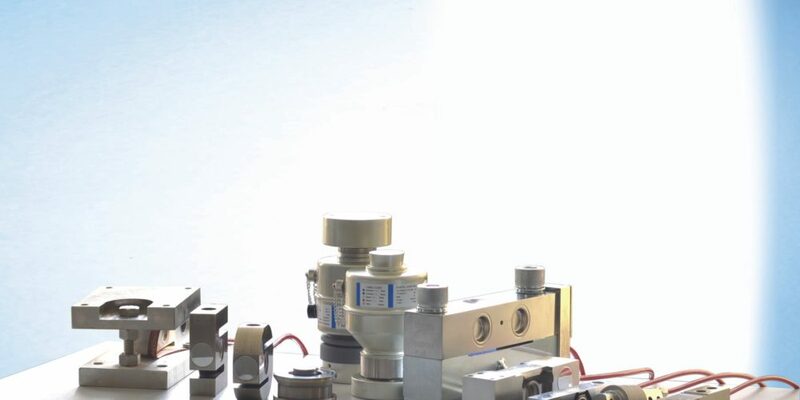 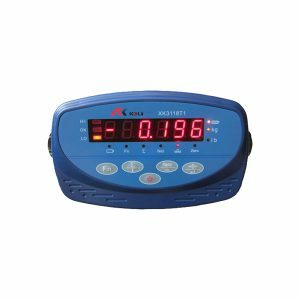 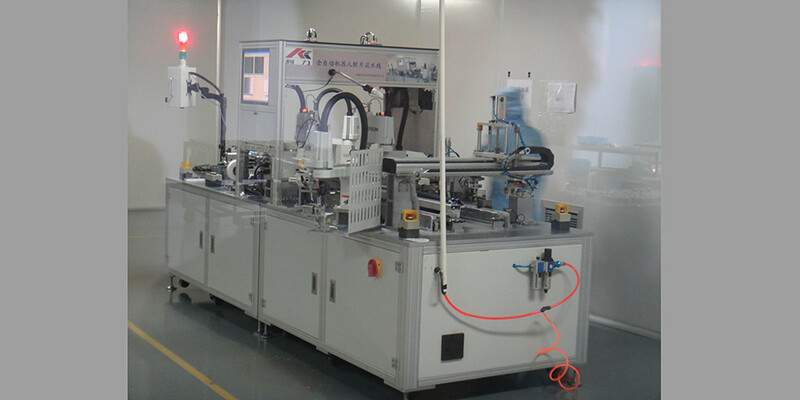 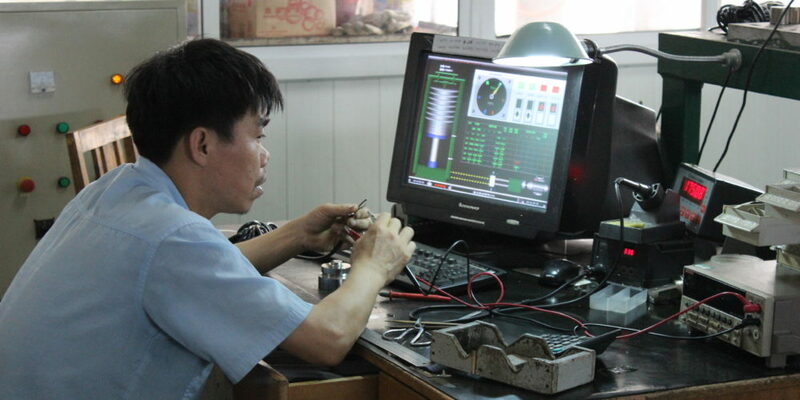 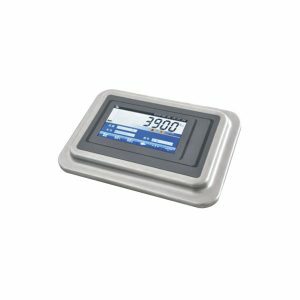 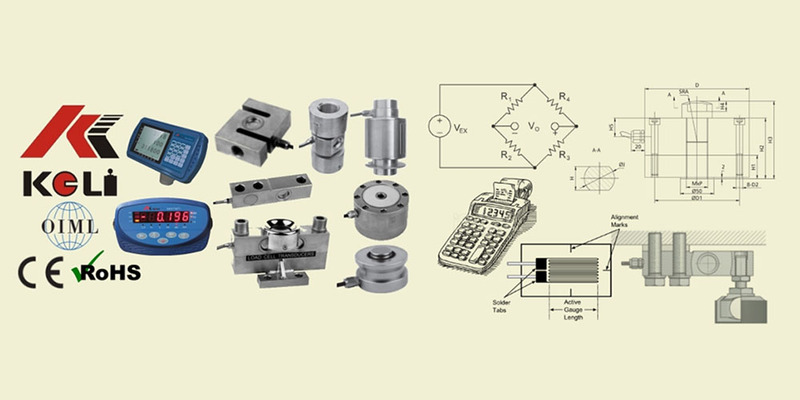 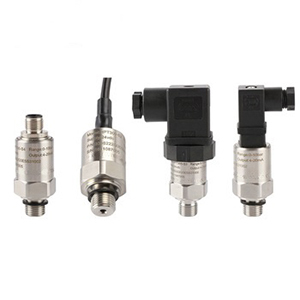 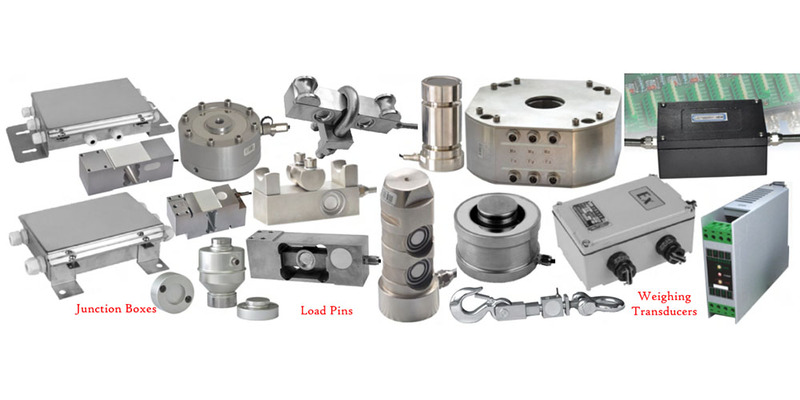 We professionally focus on development and production of different models of load cells, weighing indicators, weighing terminals, system integration and scales for health service, meanwhile enlarge product range of production: pressure sensors, torque transducer, flow meter and other physical sensors. 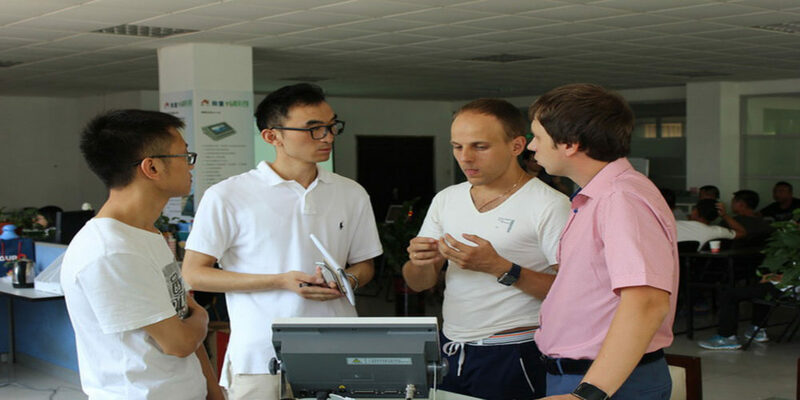 Our sales network covers whole country and exports to international markets, we cooperate with more then 100 countries and regions. 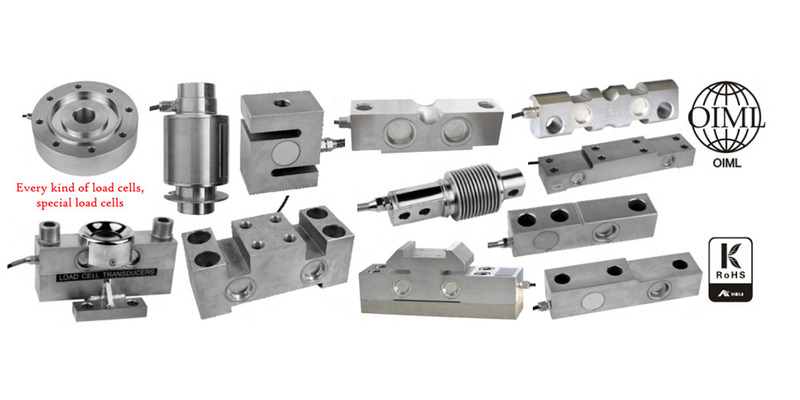 We methodize production strictly in accordance with standards of international legal metrological organization OIMLR60, OIMLR76; our products are characterized as anticorrosive, waterproof, explosion-proof, impact-proof with lightning stroke protection and so on as well as we have got more then 50 different OIML Certificates including alloy steel load cells QS, ZSF, ZSFY, HSX, SB, SQB, stainless steel load cells SQB—SS, SB—S, ZSF—SS, HSX—SS, NHS—SS and digital load cells ZSW—D, electronic weighing indicator D2008, XK3118K5, XK3118T4 and SQBY, QSEC, QSEF, QSB, ZSF—SS, ZSFY—SS, ZSFL—SS have NTEP certificate. 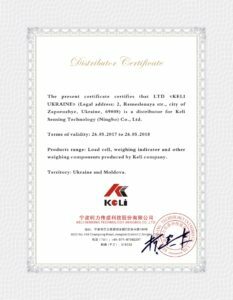 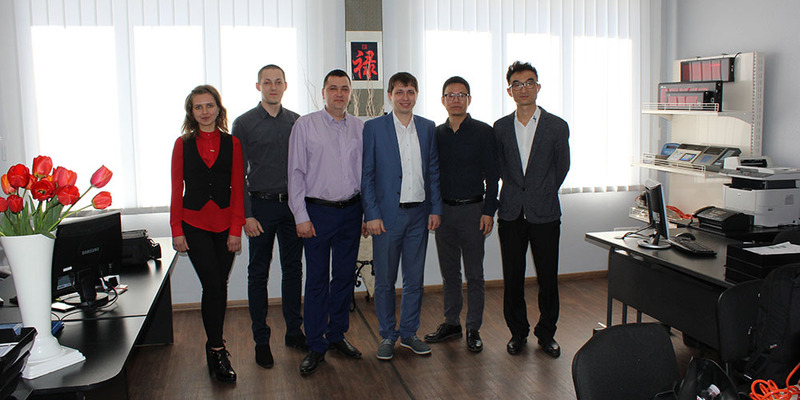 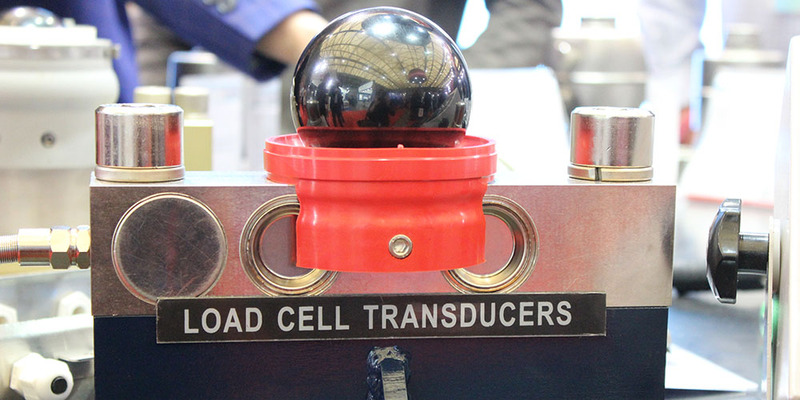 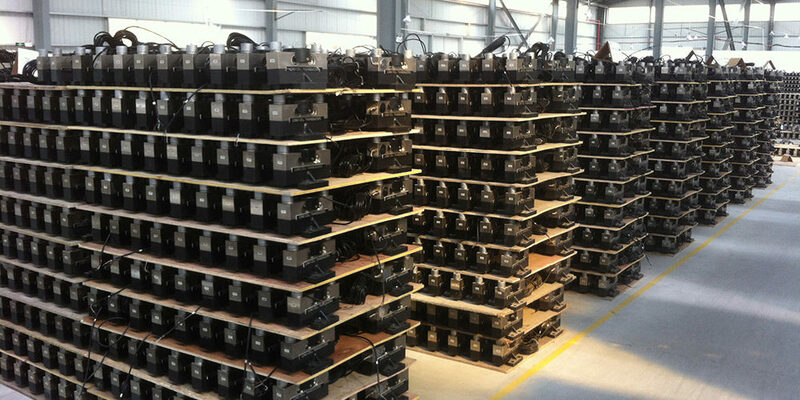 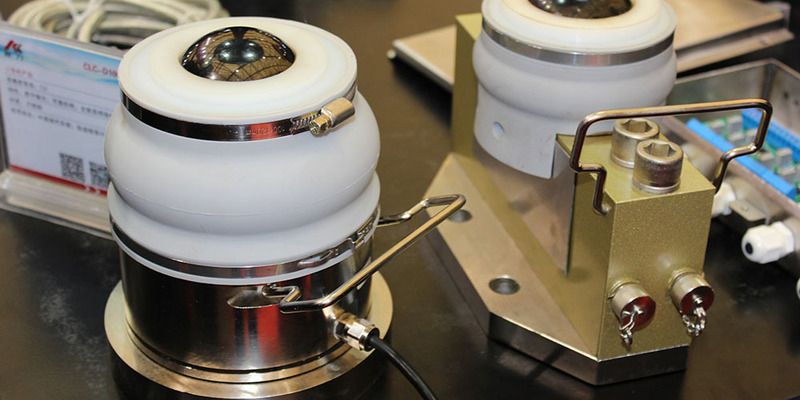 More then 60 models of load cells have obtained Russian GOST certificates and Ukrainian certificates. 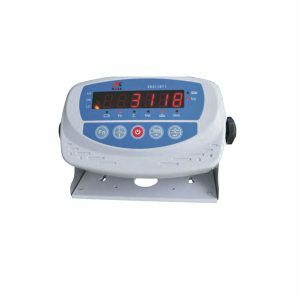 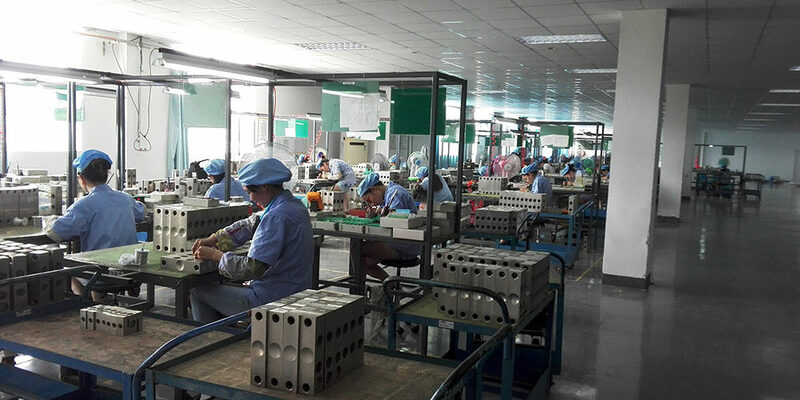 More then 40 models of load cells, indicators, scales for health service and others have CE certificates and 24 certificates of explosion-proof were issued. 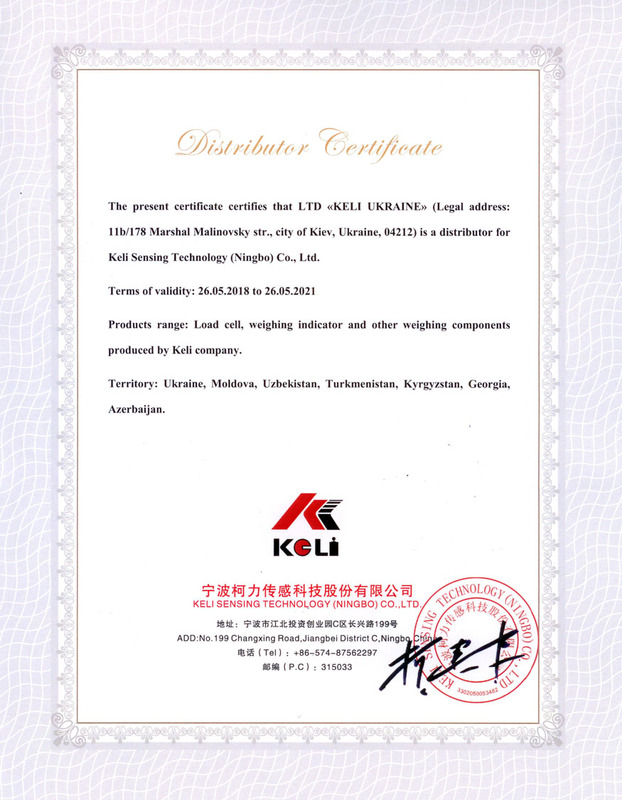 We have more then 120 different patents and about 10 copyright for software. 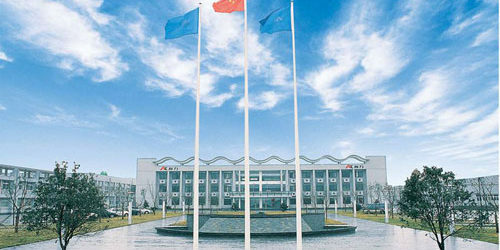 We have also famous brand of province, famous trade mark. 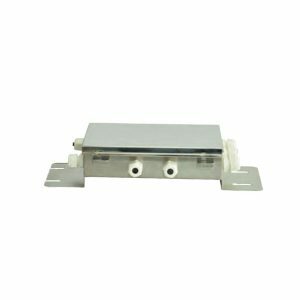 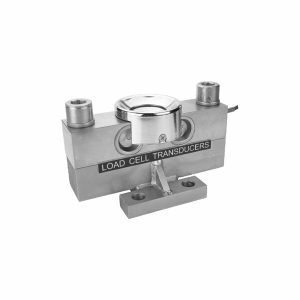 As a leader we design high temperature load cells of industrial standard, we take part in designing of GB/T7551-2008 (load cell) and GB/T13992-2010 of national standard (model with metallic insert of resistance strain gauge), we aspire actively to creation of digital load cells of industrial standards. 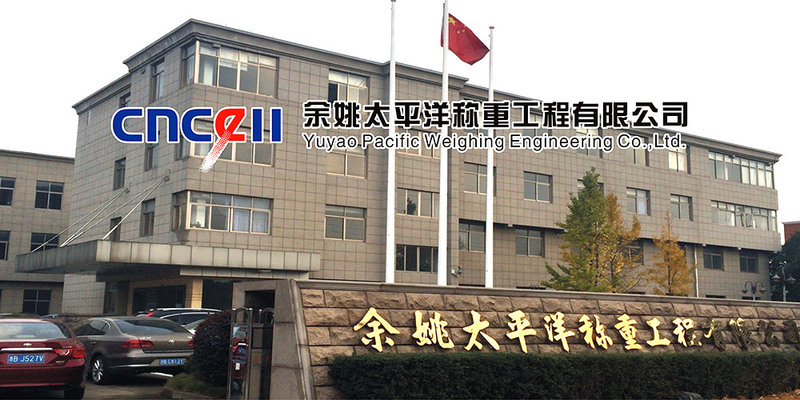 In 2011 we established SNK high-end trade mark and OAP export trade mark.